The Prime Minister has given the green light to a scheme on creation of a legal framework for management and handling of cryptocurrency and virtual property. Under the scheme, the PM assigns the Ministry of Justice to review and assess the existing regulations on cryptocurrency and virtual property in Vietnam and explore foreign experiences in the field. The Ministry of Justice will study and propose the formulation of legal documents, new as well as revised laws on cryptocurrency and virtual property. The State Bank of Vietnam is tasked to study and revise existing legal documents and propose issuance of new ones on digital currency in August 2018 at the latest for submission to the Prime Minister. 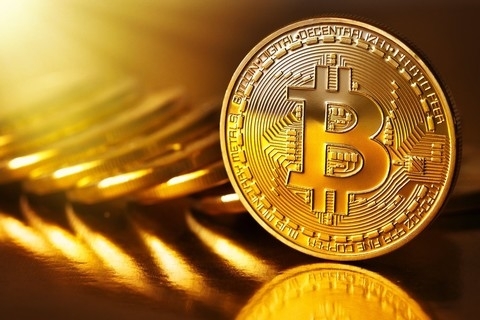 The Ministry of Finance will have to propose revisions to existing legal documents and assume the prime responsibility for issuing new regulations on taxation of cryptocurrency and virtual property in June 2019, said the scheme.